Also, the offspring has a bunch of punk rawk lights and lasers. Can you guys add lights and lasers? Jay, Are you still going to be on this site after your band is no more? i'm not on this site NOW, what makes you think thats going to change? Jay, so how much exactly are you gonna earn from this topic? Jay, I am very excited for the new album and tour!! Without asking for specific songs, will the setlist still closely follow the 30 years sets or will it be more of a brand new setlist with some classics in there? 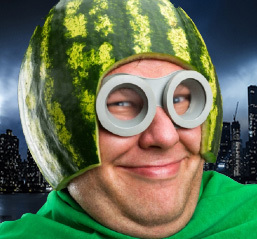 Allow me to rephrase this in a way that Jay will understand. Sounds good. 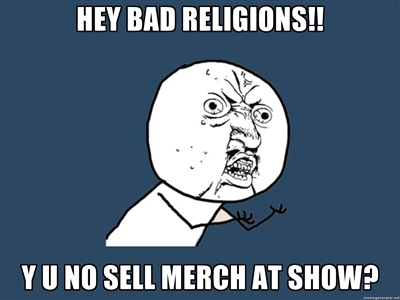 .If they just are out longer for than just a few shows. People haven't really, yet even, gotten to their head the awesome idea to buy BR tees at the shows and then sell 'em with worldwide shipping to me on ebay for good cash. All BR tee designs oughta be put out for sale on KingsRoadMerch as they are..
Protip:i live in Belo Horizonte,there's a great place for shows 5min from my house. There will be a vote held at the next convention. 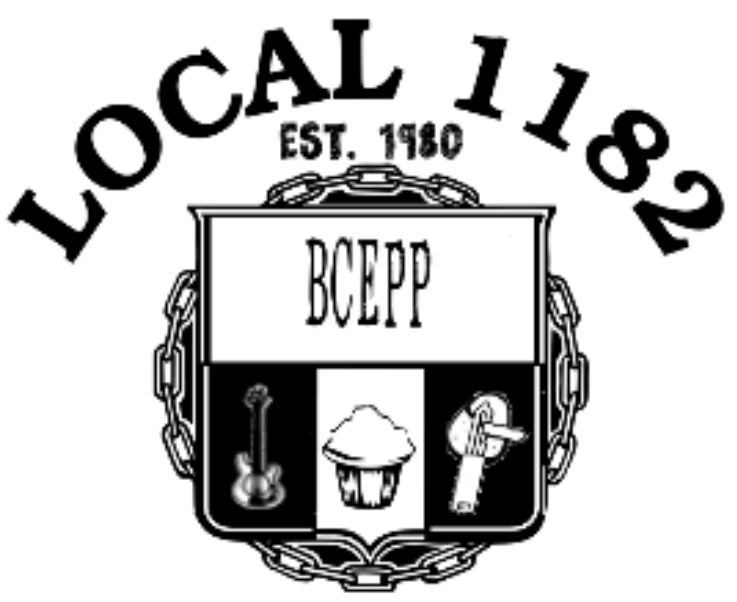 Support your Union Local BCEPP 1182 - Bassists, cupcake enthusiasts and potato peelers. brotherhood first. answers to posts second.